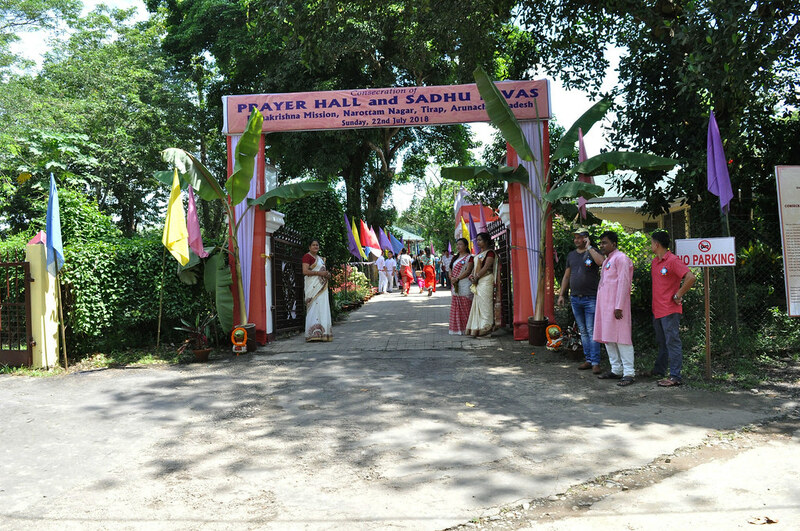 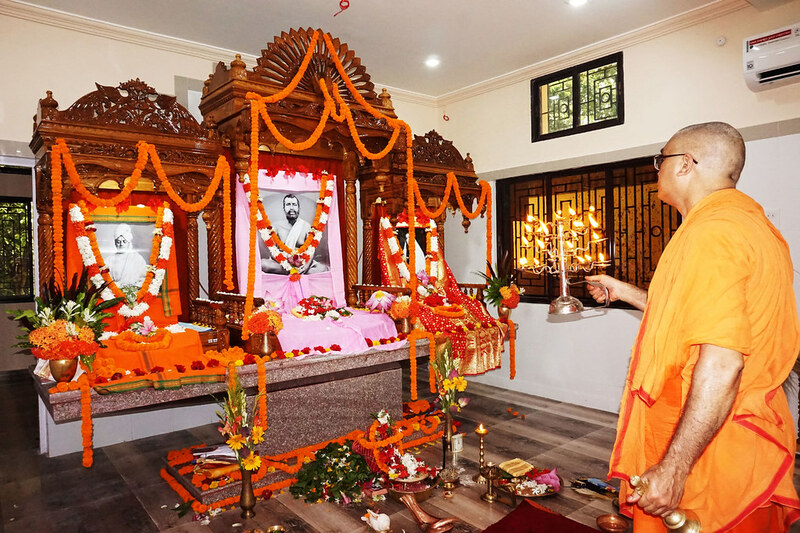 The Prayer Hall and Sadhu Nivas at Ramakrishna Mission, Narottam Nagar, was inaugurated on 22 July 2018, the day of Return Chariot Festival of Lord Jagannath. 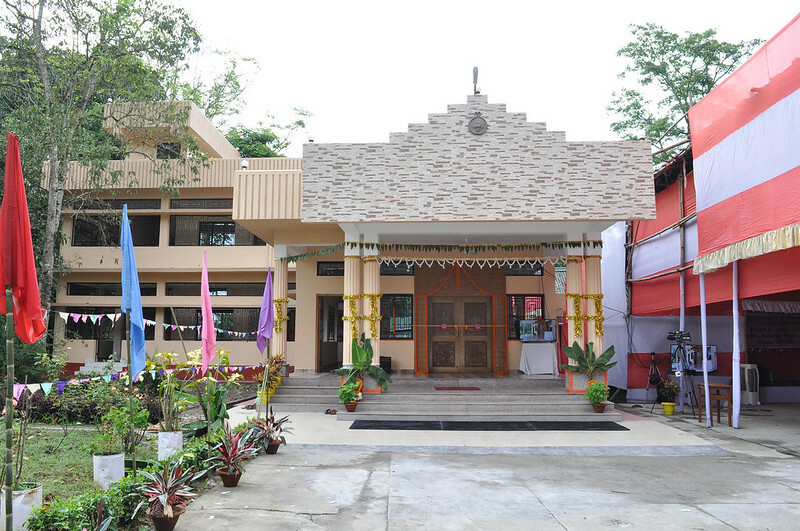 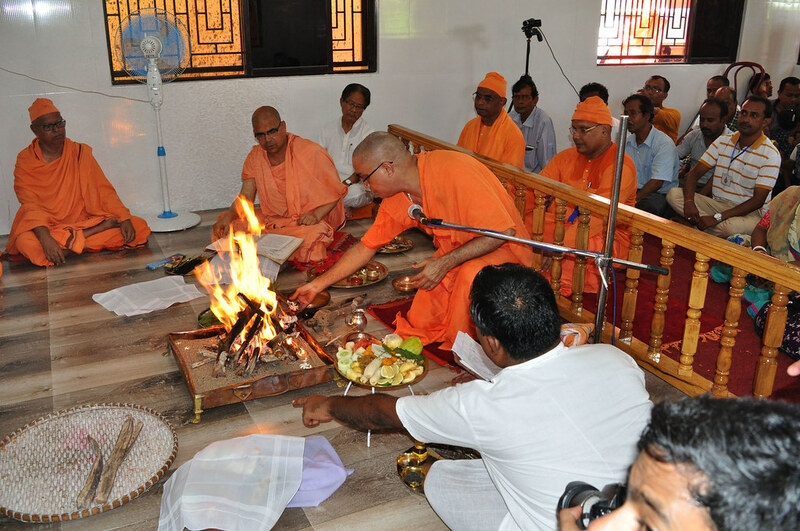 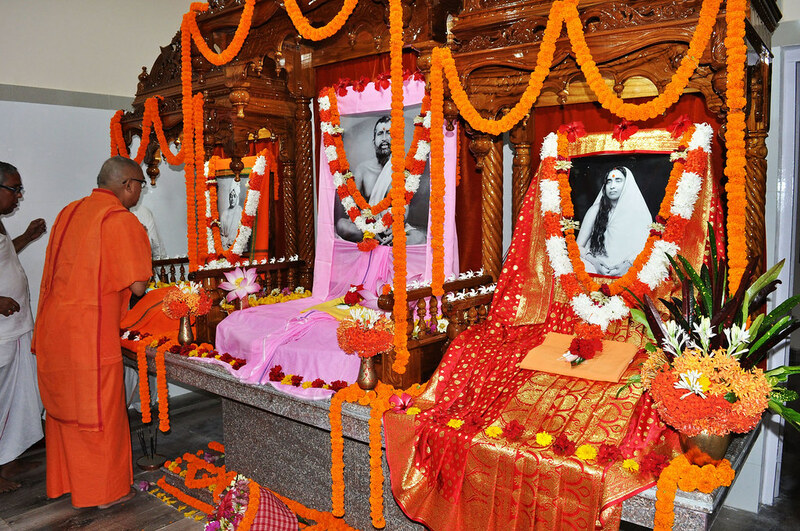 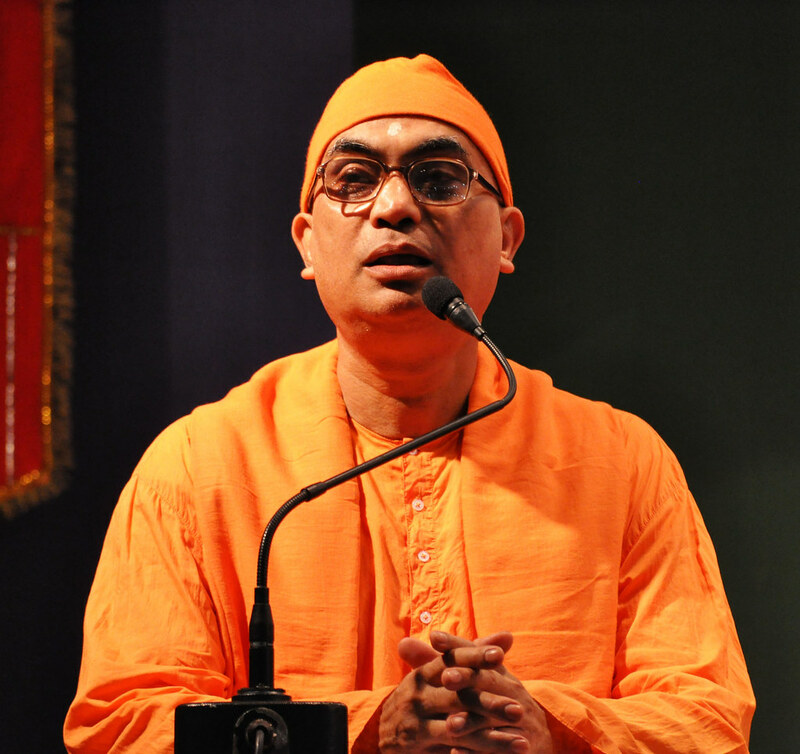 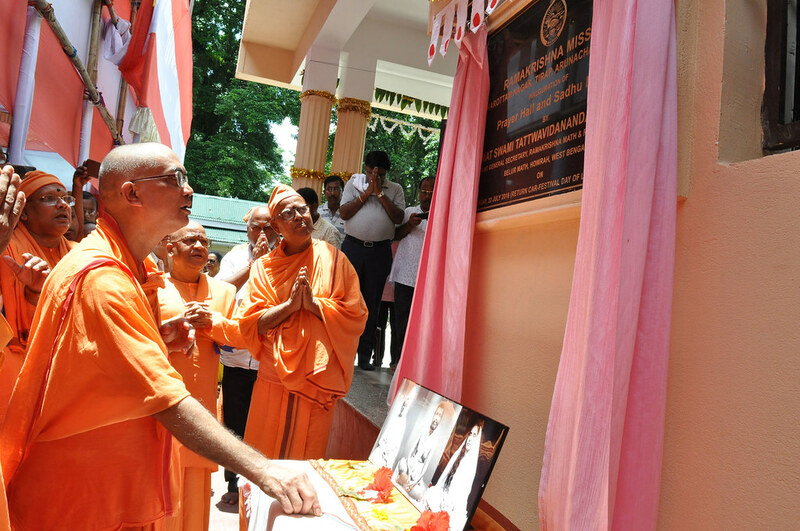 The buildings were inaugurated by Swami Tattwavidananda. 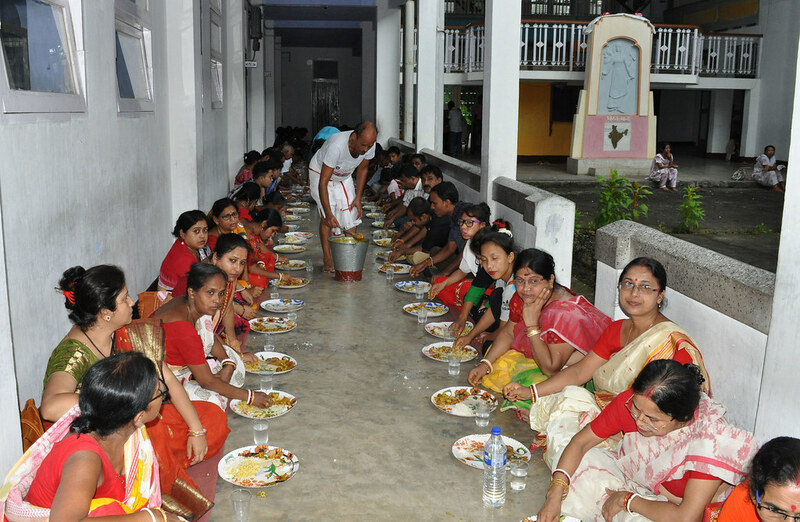 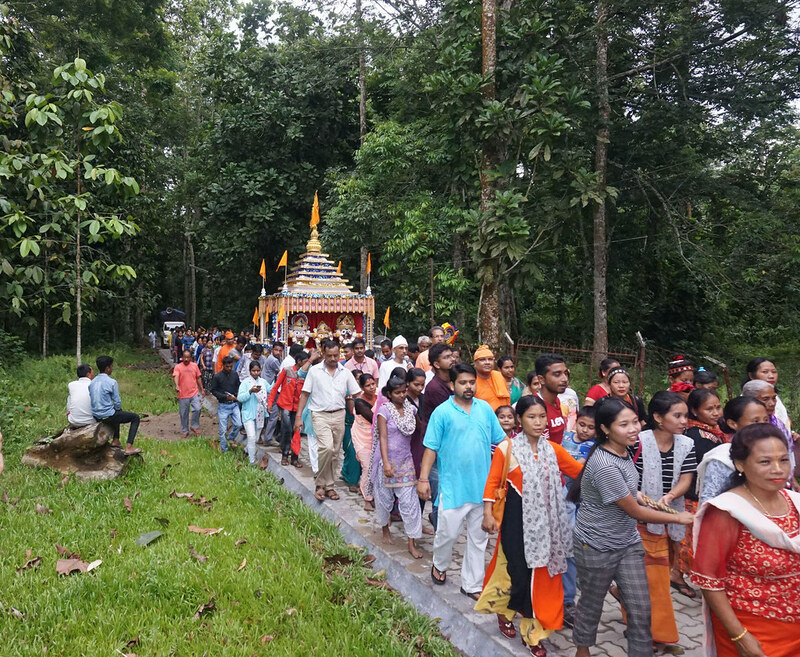 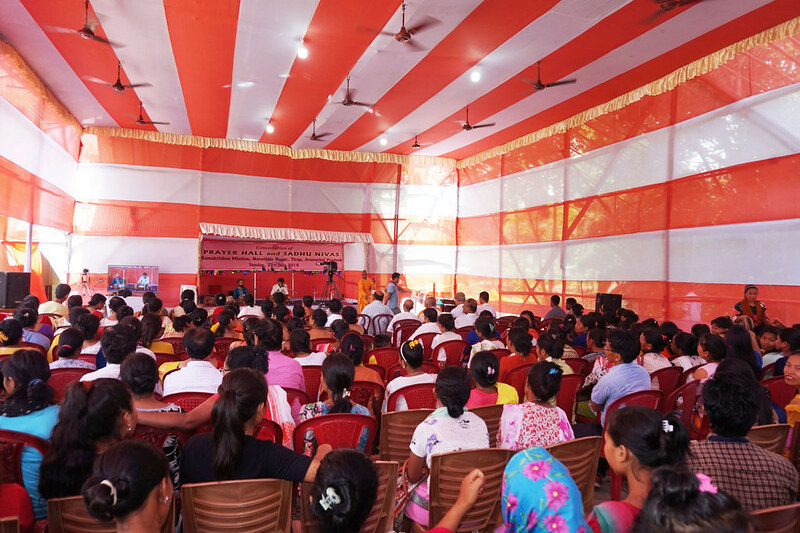 About 1000 devotees from far and wide representing various Bhava Prachar Parishad Ashramas like Talap, Moranhat, Doomdooma, Naharkatiya, Jeypore, Namrup, Tinsukia, Dibrugarh and nearby villages like Mopaya, Vivek Nagar, Deomali attended the day-long programme. 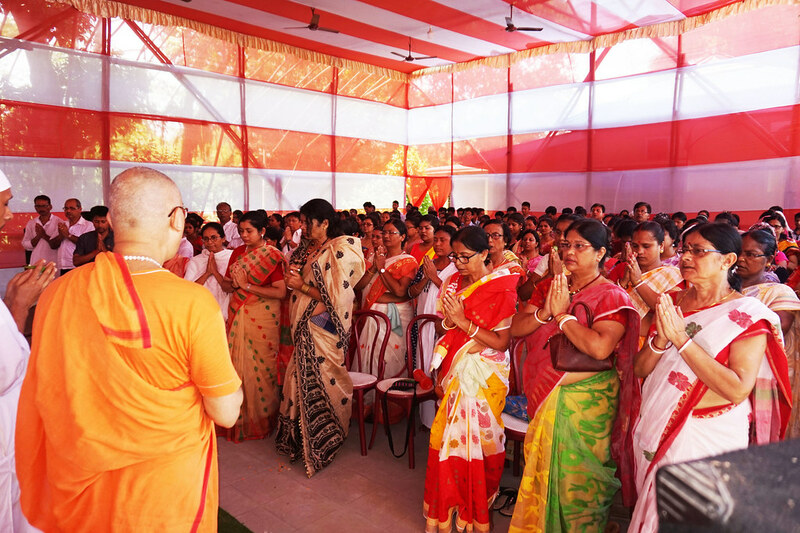 A few devotees from Meghalaya and Nagaland also witnessed the function. 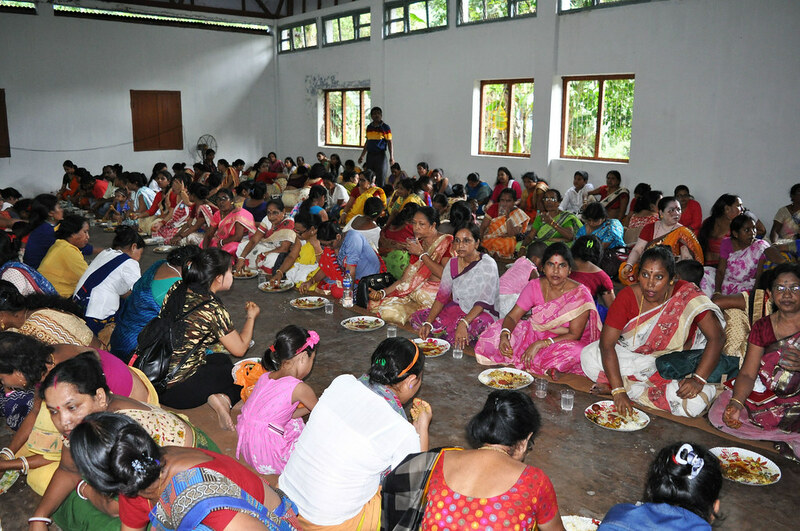 Monastics members of our ashramas in other North-Eastern states took part in the event. 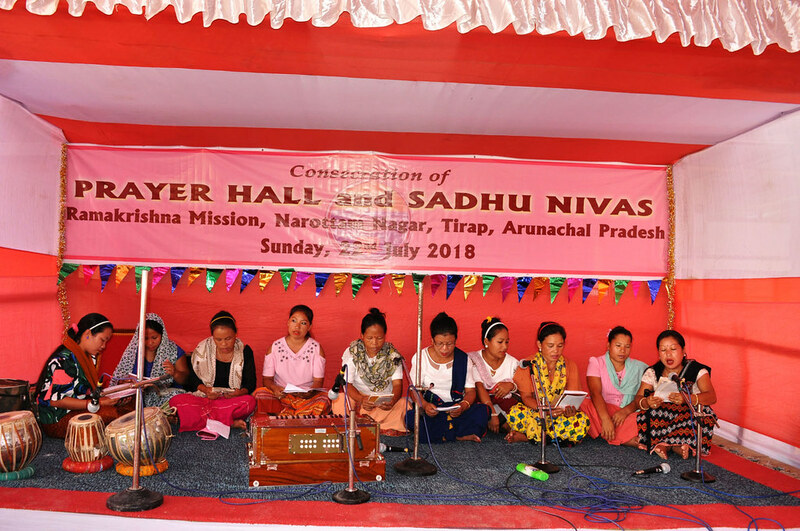 Special puja, devotional songs, community lunch, tribal dance and public meeting (Dharma Sabha) were organized to mark the occasion. 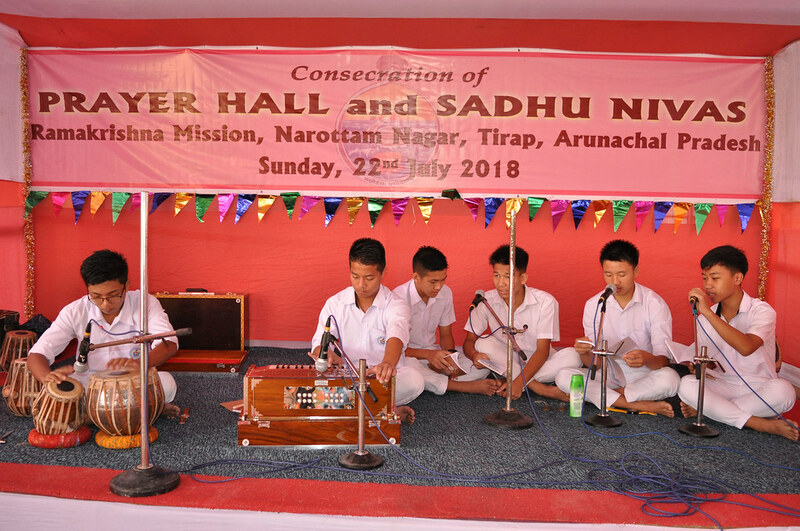 Devotional Songs were presented at the specially erected pandal near the Prayer Hall by Monks, Students, villagers from Mopaya, Vivek Vahini team of Narottam Nagar and music teachers of the school. 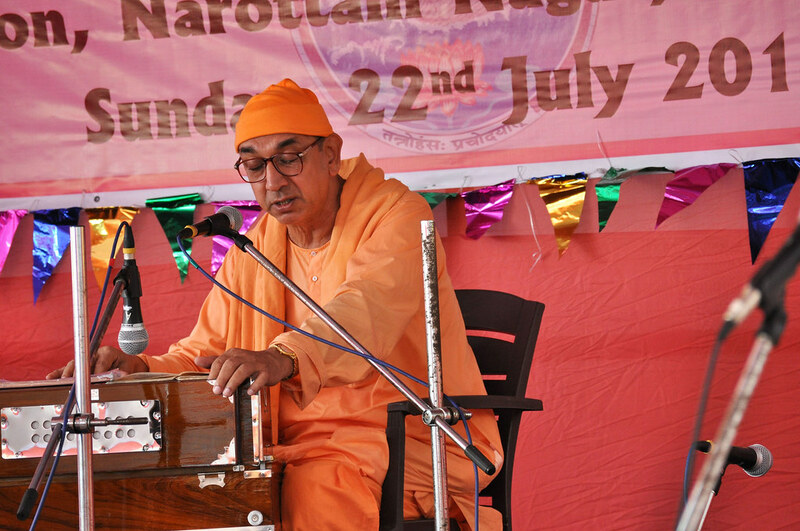 Swami Sarvagananda, the Secretary of our Lumdung centre, rendered devotional songs in the forenoon. 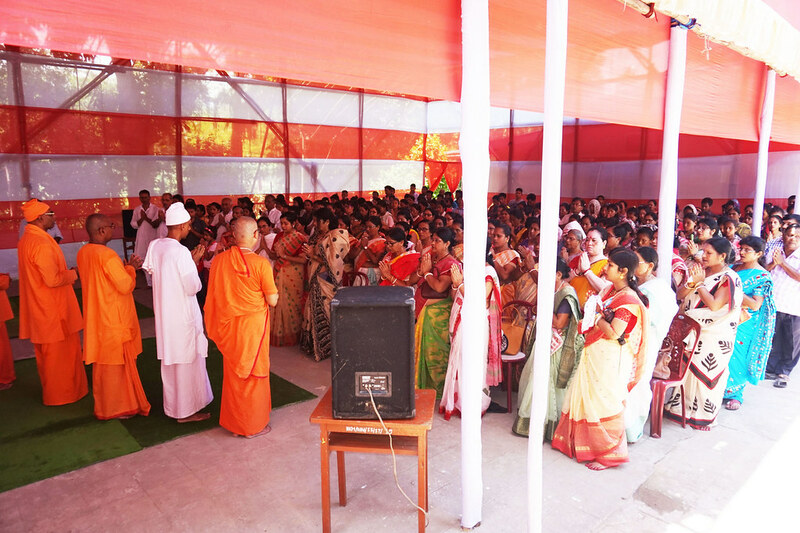 A Video Show was organized at Vivekananda Sabhagriha which was followed by Nocte Dance by the villagers of Mopaya. 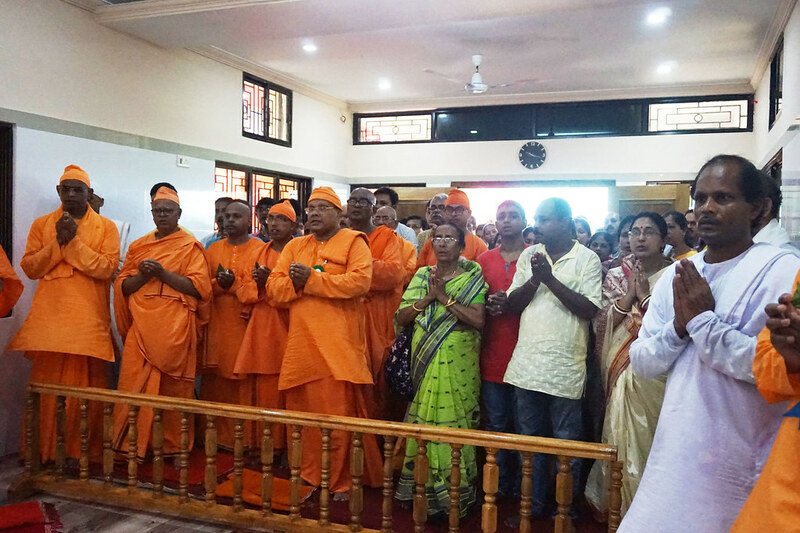 In the evening, return chariot festival of Lord Jagannath was enthusiastically participated by the monks, devotees, students and staff members with their family.